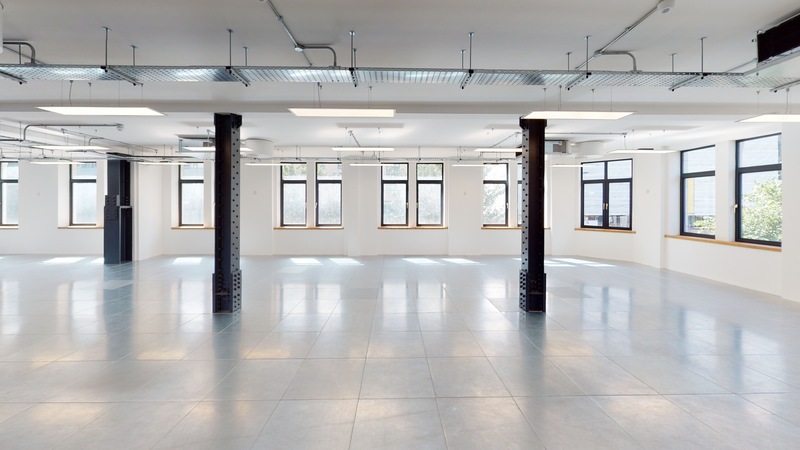 209 Blackfriars Road is a standalone self-contained building arranged from lower ground to fifth floor. The building is currently coming towards the end of a substantial refurbishment with has included the re-positioning of the main staircase, the removal of a spine wall and the installation of new M&E and facilities throughout. 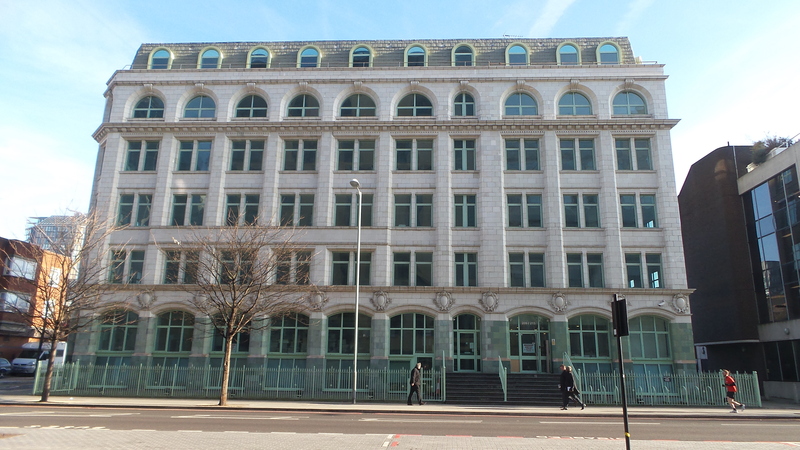 The building is situated on the eastern side of Blackfriars Road approximately 100 metres to the north of Southwark Tube station. 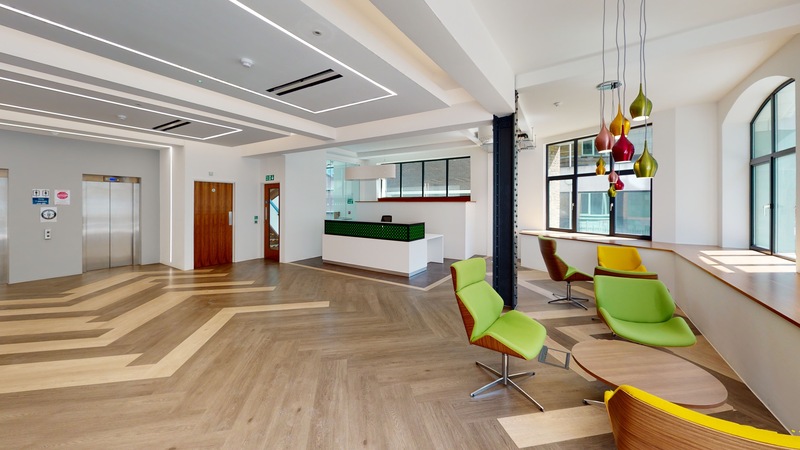 Waterloo, Blackfriars and London Bridge Stations are all within easy walking distance. 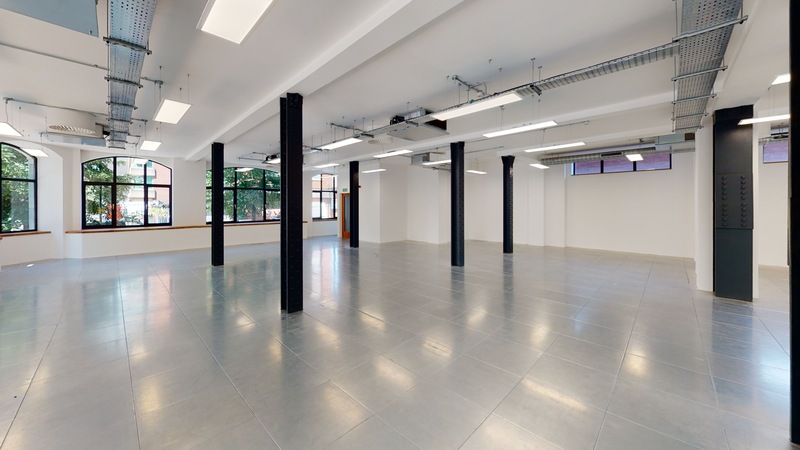 Flat Iron Square, Old Union Yard Arches, Borough Market and Gabriel's Wharf are all within easy walking distance, providing access to a variety of restaurants and amenities. Lease Terms The building is available on a floor by floor basis by way of a new lease(s) direct from the Landlord for a term by arrangement.